How to flaunt your soft skills on your resume? When writing a resume, it is important to list all your accomplishments rather than the duties. But, there are times when our achievements do not lend us much, to be able to reflect the hard skills or hard numbers on the resume. So, if you are in such a situation, you may flaunt your other attributes or soft skills in order to impress your potential employer. When writing a resume, you can never ignore the soft skills. Simply describing that you work hard and are honest will not get you any job. You need to prove it. We humans do not connect much to a series of keywords, but we love to hear stories. You should be very subtle in describing your soft skills rather than simply bragging them. You should take the cover letter very seriously and consider it as the conversation you are having with the HR of the company or the manager in a written form. By writing something attractive on the cover page, you may bring to live what you can do for the firm. This will help you tremendously during the interview. Choose 2-3 skills and just write that in the job description. Those should be your technical prowess or your knack for taking initiatives in the company at the later stage. Consider the situation where you can highlight them. It may happen that the manager fails to consider your cover page. Make sure you mention your soft skills in the resume body as well. Make use of bullet points in order to highlight your figures and facts. This can prove how effective you are. A hybrid resume is a resume which combines attributes of a functional resume and chronological resume where there is a designated area for the work history and separate area for listing your skills. You need to incorporate the soft skills into the work history while showing the hard skills in the form of a list. Hybrid resumes can better split the sections and speak out clearly about your potentials. 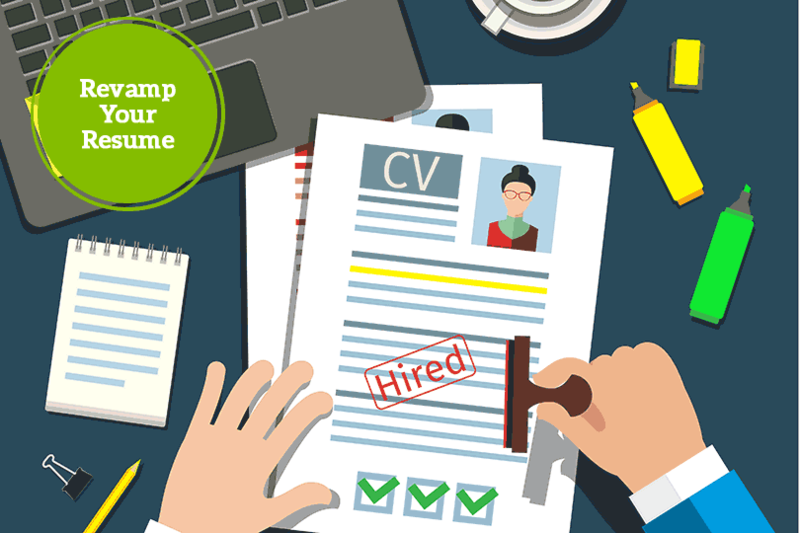 There are companies that use the application tracking software and thus you should consider a hybrid resume. How to make the resume stand out from the rest? While writing a resume, try to quantify your skills. This will prove to the company managers that you are a candidate as suggested by the resume. Your employer must know that you are motivated and carry great entrepreneurial skills. Showcase your soft skills in the resume by listing accomplishments in an appropriate manner. List all your accomplishments of the past that gained you a leadership position. Include your writing experience in the resume. It may be you contributed articles and blogs in the past. Show your problem solving skills. Try to show how you handled certain problems by working collaboratively. You should also prove your strong work ethics. 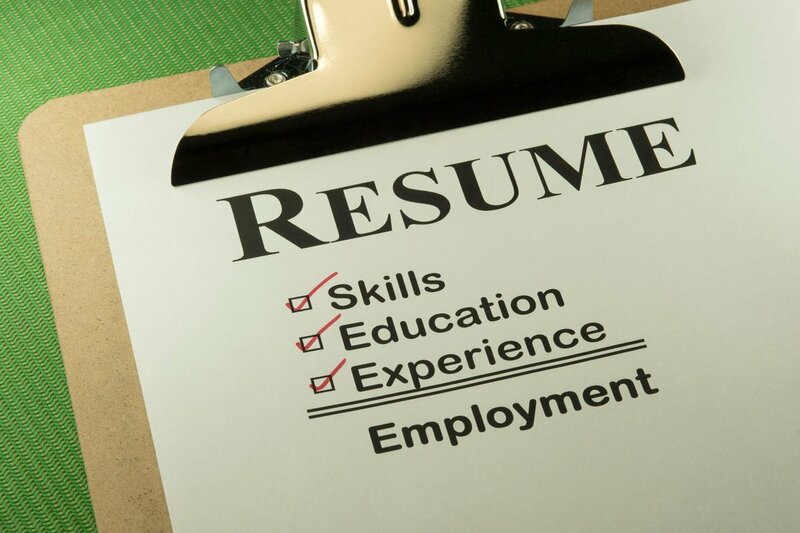 A well crafted resume can help you attain a dream placement.